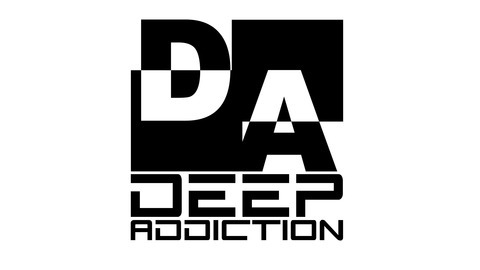 Deep Addiction is a DJ collective from Chicago (US). 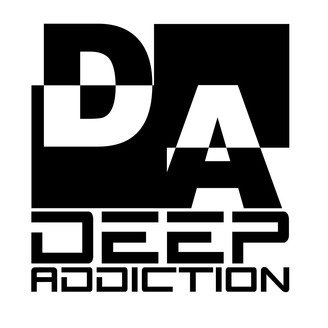 Inspired by multiple genres of House Music. Tune in and you'll hear Deep House, Soulful vibes, Afro tech/dub, and other interesting sounds.